By emily on February 14th, 2009 . Filed under: Cupcake Ideas . 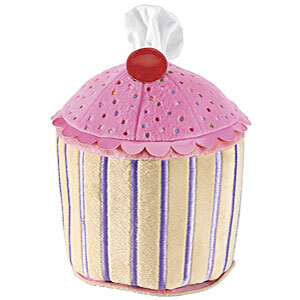 This yummy cupcake is really a tissue cozy, complete with icing, sprinkles and a cherry on top! « Heart Cupcakes. No, I mean heart-hearts.